Thank you for spending time with me this year! I’m so glad you’re here and it’s been such a joy connecting with many of you in person and on Skype, email and social media. 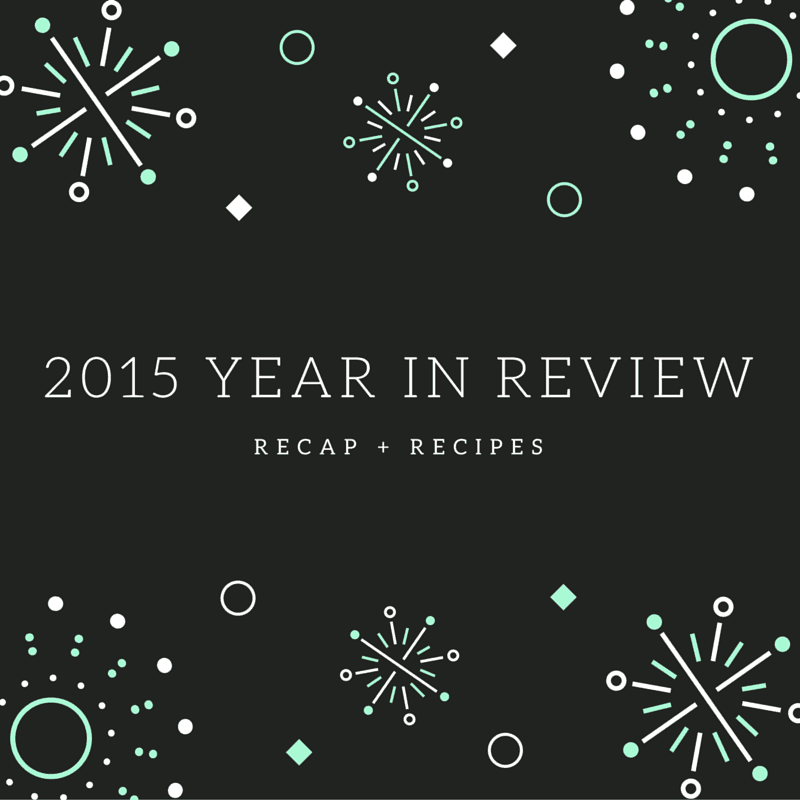 I’m not much for reflecting on the past (at least when it comes to my blog) but I wanted to share with you a few highlights from 2015 that I’m really proud of, and some things you may have missed. One of my goals for this year was to expand the reach of my writing. I was thrilled to share my work on several online publications I admire. 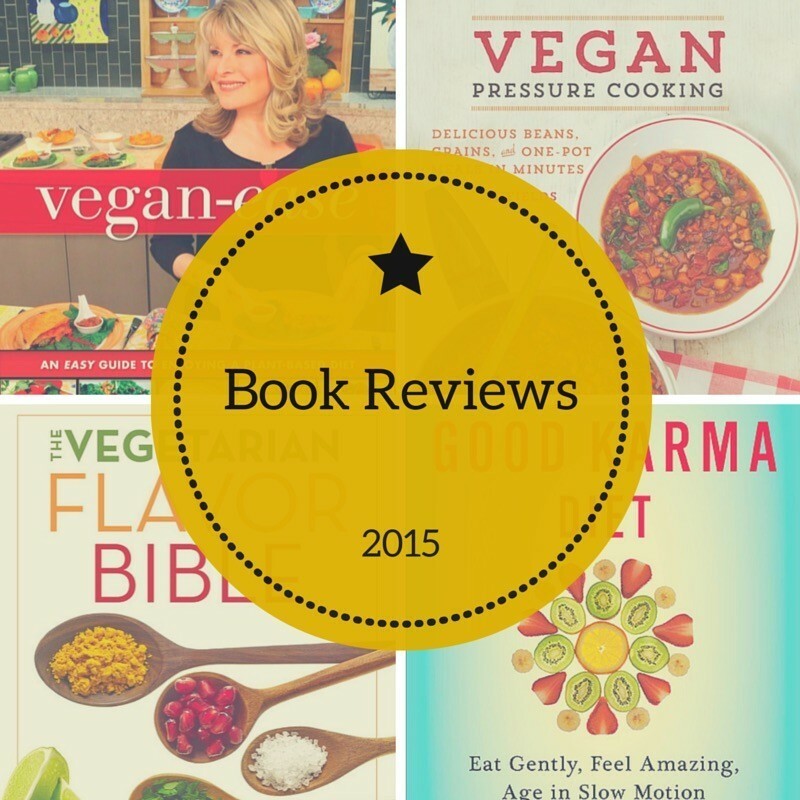 2015 was also notable in that I launched my vegan lifestyle coaching service. You may remember I went through the Main Street Vegan Academy lifestyle coach training program in 2014. It was a wonderful experience led by the inimitable Victoria Moran. This year I started offering both one-off and ongoing vegan lifestyle coaching. Sessions are typically geared toward the questions and concerns my clients are having. For example, I may give people ideas for how to streamline their busy lifestyle to make the vegan transition easier. Or, I’ll make suggestions for how to work with different dietary preferences in a multivore family. It’s been a lot of fun and I’ve really enjoyed connecting with so many of you one-on-one. Get more details about my coaching programs here. This year, I attended my first vegan conference, Vida Vegan Con. It was great to meet some of the vegan bloggers and activists I’ve followed and admired online. It took place in Austin, Texas, which was a blast and included plenty of great food, workshops and inspiration. Sadly, this was the third and last instance of this conference. But I’m hopeful that someone else will revive this fun and meaningful event in another venue. In addition to Vida Vegan Con in Austin, I managed to enjoy delicious plant-based meals in Portland, Oregon, Miami, Chicago, Toronto and of course my home of New York City. Not entirely unrelated, I finally redid my kitchen this year. It’s super tiny and not terribly fancy, but it’s a bit more polished than before. (Thus a better backdrop for kitchen shoots). The renovation process also gave me the chance to clear out things I don’t need, and continue to streamline how I cook. Seriously, I have like a 5-foot kitchen. Gotta be smart about it. In Vegan Pressure Cooking, JL’s expertise and passion for pressure cooking comes through. 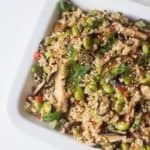 Whether you’re a newbie or pressure cooking aficionado, Vegan Pressure Cooking’s no-nonsense, flexible recipes will change and evolve the way you think about pressure cooking. The Vegetarian Flavor Bible is a mega guide to the essence of ingredients. And while the book has received countless accolades for ‘Best Cookbook,’ it offers far more depth and utility than most recipe-centric cookbooks. In The Good Karma Diet, Victoria shares her rewarding, flexible approach to feeling good, and why health is so much more than nutrition. It’s an inspiration-packed guide with ideas and recipes to transform your diet into a fulfilling lifestyle. Reading it feels like a breath of fresh air. Vegan-Ease has convenient, approachable recipes that are impressive enough for a celebration. Interestingly, some of my most popular recipe posts on Homemade Levity are actually from previous years. I love that the Web gives recipes longevity, and that people are able to discover them despite that they’re from some time ago. For example, people continue to visit my Sweet Potato Fries, Detox Salad and Spinach Stuffed Mushrooms. And I love how random searches end up bringing folks to my little corner of the Internet. That said, this year had some new hits (so to speak). These 2015 recipes captured the most attention on Homemade Levity. Have you made any of these? Let me know in the comments! Frozen edamame, chopped vegetables and a Thai-inspired peanut dressing make this an easy, colorful weeknight meal. One of my favorite Gardein products, their Fishless Filets are wrapped in a corn tortilla with crunchy vinegar cabbage and a creamy, spicy chipotle sauce. Combine yellow curry paste, veggies, tofu and coconut milk into a delicious dish in under thirty minutes. As you prepare the curry, the rice can steam. Is it a dip…a sauce…a condiment? You’ll be amazed with the versatility of this creamy vegan nacho cheese sauce recipe. I like a hippie bowl to be at least half vegetables with the rest divided between grains and legumes. This bowl features a simple peanut sauce that blends up in seconds. I like that it adds creaminess as well as a sweetness that can stand up to the bolder veggies. You may have noticed some commonalities with the most popular recipes. One of the main shifts in Homemade Levity this year has been in the types of recipes I create and share. A frustration of mine has been recipes that claim to be “simple” but in reality, are kind of a pain, and aren’t really feasible to make for people who have obligations in their lives. I’ve always been irked by this trend, but it strikes me even more now that I’m vegan. 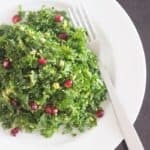 With so many complex, overwrought vegan recipes in cookbooks and on the Internet, I’m concerned that people who are curious about a plant-based diet will be turned off by what could come across as a difficult, time-consuming way to eat. While I’ve never really made recipes that were crazy-complicated, I started thinking: Is it just me, or do other people feel this way, too? If so, what is it they’re really looking for? So like any good blogger, I sent out a survey to my readers. From this survey, I received confirmation that you felt similarly. I asked people what it is they’re looking for. The response? 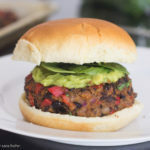 You want plant-based meals that are simple, delicious and quick to make. That’s why I’m focusing on recipes, reviews and advice that help make a vegan lifestyle SIMPLE for you. This means easy recipes that don’t require you to spend hours in the kitchen. It’s how I cook myself, and I hope it resonates with you, too. My weekly email newsletter has been humming along for almost two years! It used to be more detailed, including news items, quotes and links to a recipe. But in the spirit of simplification, I now send it out every Tuesday morning to notify readers of timely updates, or a new recipe on the blog. It’s text-based and super short, and I kind of like it that way. I’m buried in email myself, and often don’t have time to read the newsletters I love. Instead of having another thing to fall behind on, I wanted to offer readers a really quick weekly update to say “Hey, here’s what’s up,” and leave it at that. With that, we should be hitting 5k subscribers soon and I’m so grateful that folks allow me to visit their inbox each week. (Not on the list? Sign up here and get a free meal plan and shopping list). With my renewed focus on quick, simple meals, I launched Simple Vegan Meal Plans this past October. It’s probably the thing I’ve done this year that I’m most excited about. 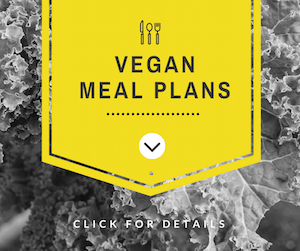 Simple Vegan Meal Plans are a 4-week series of printable meal plans sent to you by email. Each week you receive 5 easy, delicious recipes and a shopping list. The best part is that the recipes are not only tasty with easy-to-find ingredients, but are ready in less than 30 minutes! 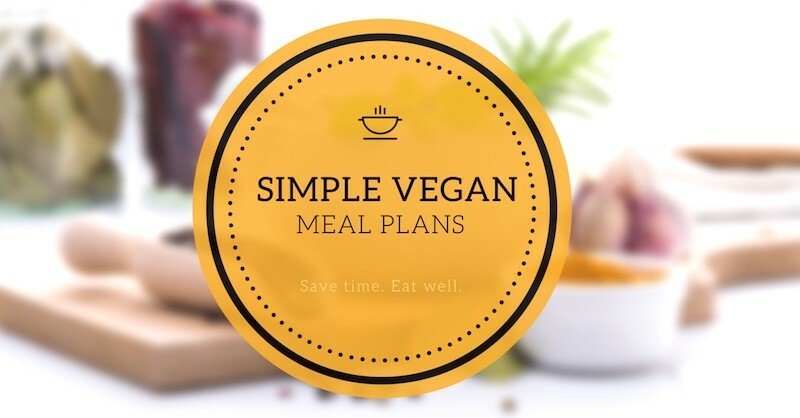 Learn all about Simple Vegan Meal Plans. Some of you may not know this, but Homemade Levity isn’t my full-time job! For most of my career, I’ve also worked as a user experience designer for websites and applications. What that means is I help companies create intuitive digital experiences for their customers. (Yeah, I know. Sounds [at best] like I made it up, but it’s an industry that’s growing like crazy). Anyway, in 2015, I’ve begun to seek out socially-conscious and vegan businesses in my user experience design work. With the vegan economy booming, there’s a huge opportunity to create beautiful and thoughtful websites and apps for both vegans and the veg-curious. If you have a socially-conscious business and/or are looking to collaborate, you can learn more about what I do at veganux.com. No predictions or resolutions here. But for 2016, I’m looking forward to finding new ways to share simple vegan recipes and strategies to help you go vegan. As always, I welcome your input on what you’d like to see, so email me at sara [at] prepgreen [dot] com! Thank you for reading! Wishing you a happy, healthy 2016!